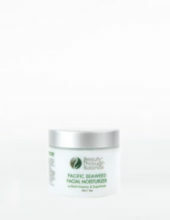 A rich, yet non-greasy, emulsion to restore dry, mature skin while providing repair, and renewal. 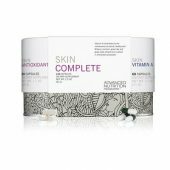 The skin is left enriched, smooth and completely nourished. For body, hands and feet. SKU: 295 Categories: Body, Moisturizers, Beauty Through Balance Brands: Beauty through Balance. A rich, yet non-greasy, emulsion to restore dry, mature skin while providing repair, and renewal through the Organic Açai Berry and Organic Capuaçu Butter. Olivate from pure olive oil and Vitamin C (Sodium Ascorbyl Posphate) have also been used for maximum benefits. The skin is left enriched, smooth and completely nourished. For body, hands and feet. Benefits * Improves skin's moisture levels. * Addresses signs of age caused from exposure to harsh environmental conditions. * Leaves skin enriched, smooth and completely nourished. 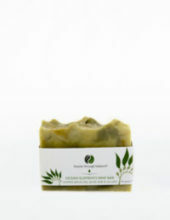 * Will infuse dry skin with nutrient rich oils and exotic butters. * Can be used on the body and also the feet. * Recyclable packaging. Recommended Use Can be used daily and should be used as a night treatment after prolonged exposure to harsh conditions. Ingredients Key Ingredients: Organic Açai Extract, organic capuaçu butter, pure olive oil and Vitamin C (Sodium Ascorbyl Posphate).